Here a proposal for a loop around Luang Prabang. 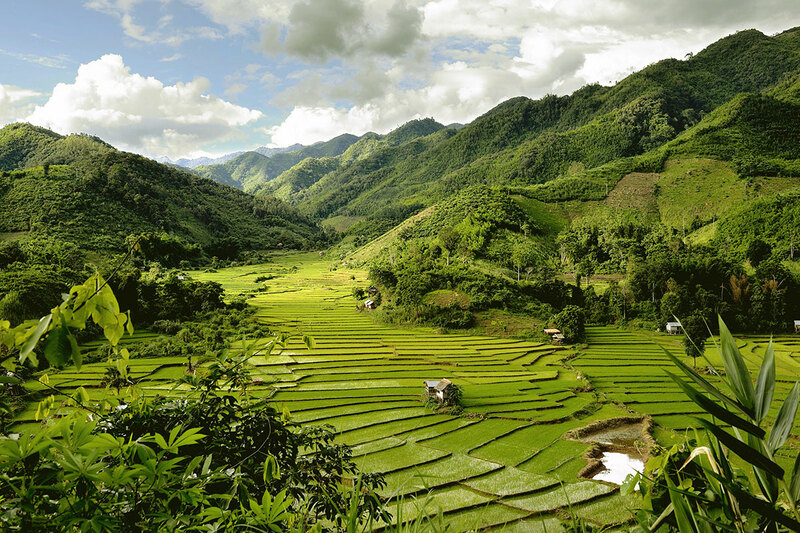 It starts with a 1 day cruise on the Mekong River, followed by a 3-day trek in a remote area. 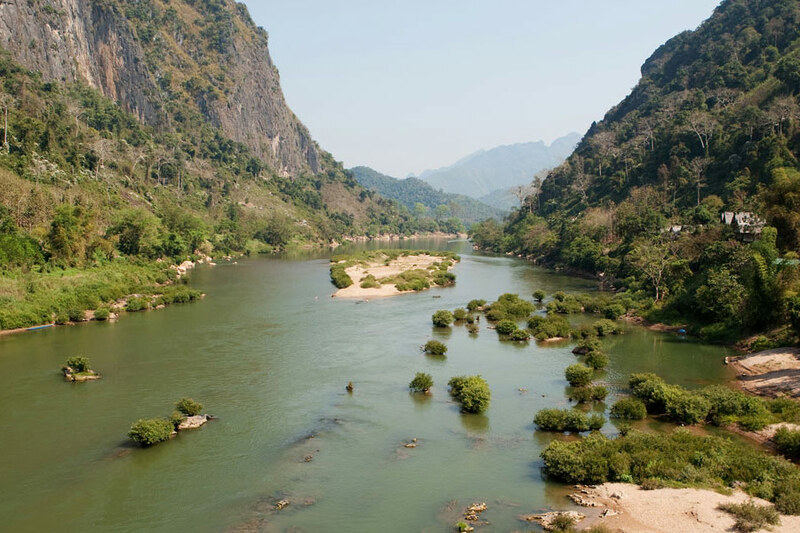 You will pass through beautiful scenery, explore minority ethnics in authentic villages, when finishing with a cruise on the Nam Ou River, wonderful and peaceful region with karst mountains in dense and pristine jungle. Day 1: Luang Prabang - sacred Pak Ou Caves - Pakbeng (cruise). Day 2: Pakbeng - Muang Khua by road. Day 3: 1st day Trek. Overnight homestay. Day 4: 2nd day Trek. Overnight homestay. Day 5: 3rd day trek back to Muang Khua, and cruise to Nong Khiaw. Day 6: Return to Luang Prabang by road. In the morning the minivan with the guide takes you to the pier where a boat will be chartered for a private day cruise on the Mekong River. This 1st day will evolve under the sign of contemplation of the local life, watching the nature and the inhabitants living of the banks of the great river. After 2 hours sailing, you will stop to the sacred caves of Pak Ou, where hundreds of Buddha images are hosted. You reach the village of Pakbeng in the late afternoon and can enjoy the sunset from the resort where you will spend the night. After breakfast, you will have time to visit the elephant camp run by the Lodge (additional cost) or even a ride on the back of the pachyderms. 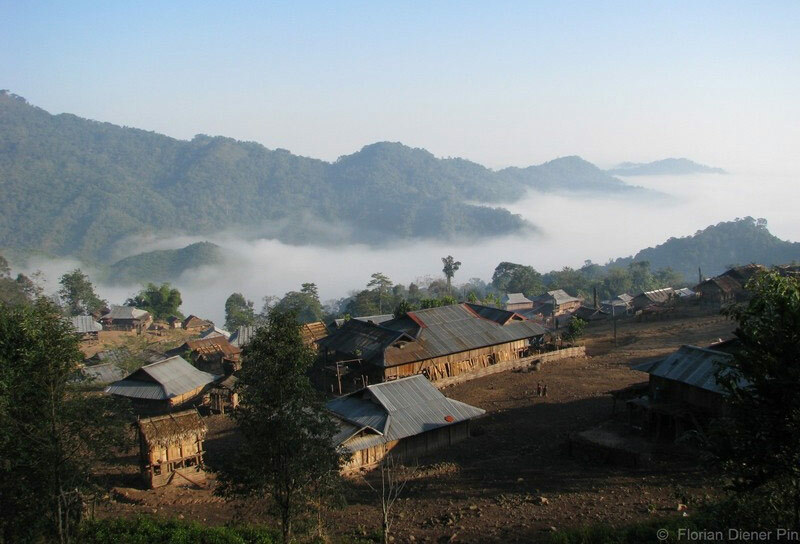 Then take the road to reach the trek point (approximately 6 hours of travel), located in North Laos, near the Vietnamese border. 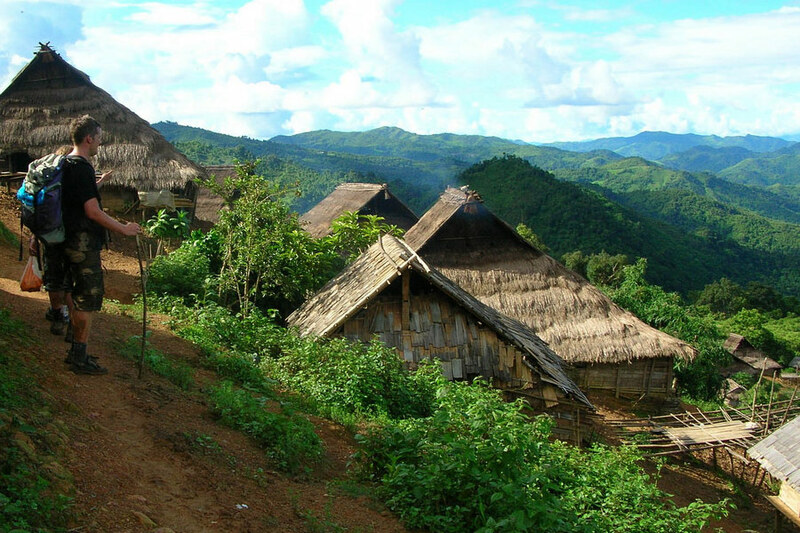 Along the way you will make stops to discover and observe different villages, inhabited by many different ethnic minorities in this region. You will meet your local guide in the morning, which will assist you during three days to visit the region, the villages of local ethnic minorities, including the nature and medicinal plants whose inhabitants of these remote areas retain knowledge and transmit the virtues and preparations. Meals are served with the guide, meals made on site, in the villages. 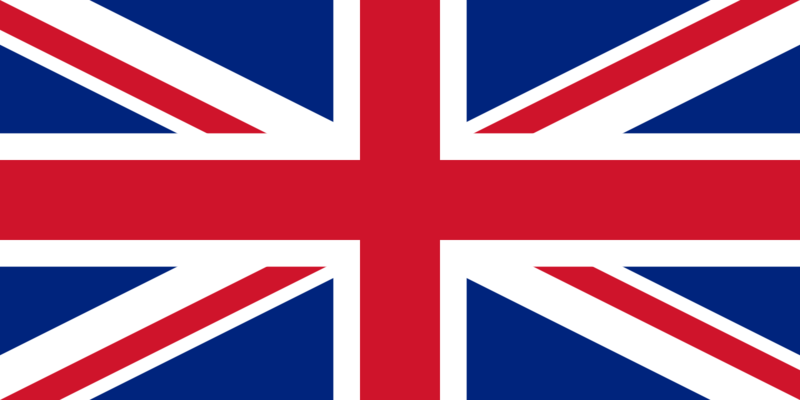 With guides, you will also be introduced to the lifestyles and customs of different ethnic groups that you will cross. 2nd day of trek. You will continue the exploration of this region and will slepp again with the locals. 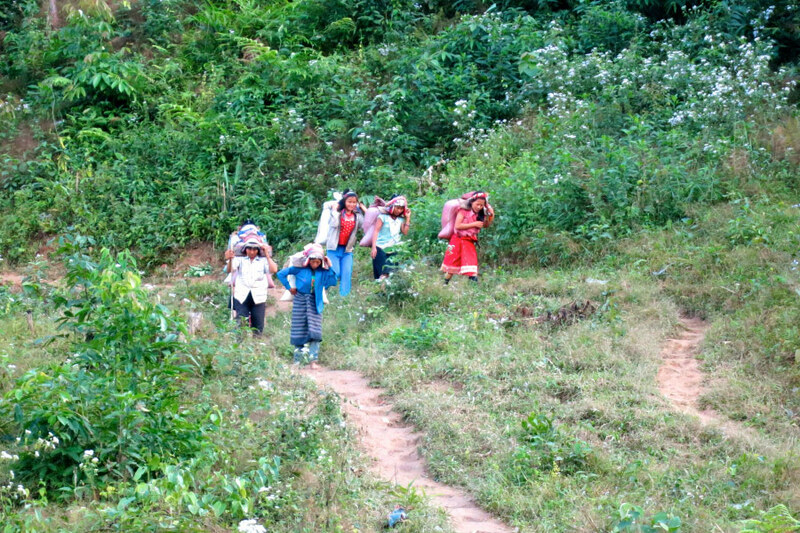 3rd day trek in the morning only because you need to reach the village of Muang Khua which will be chartered a private boat. 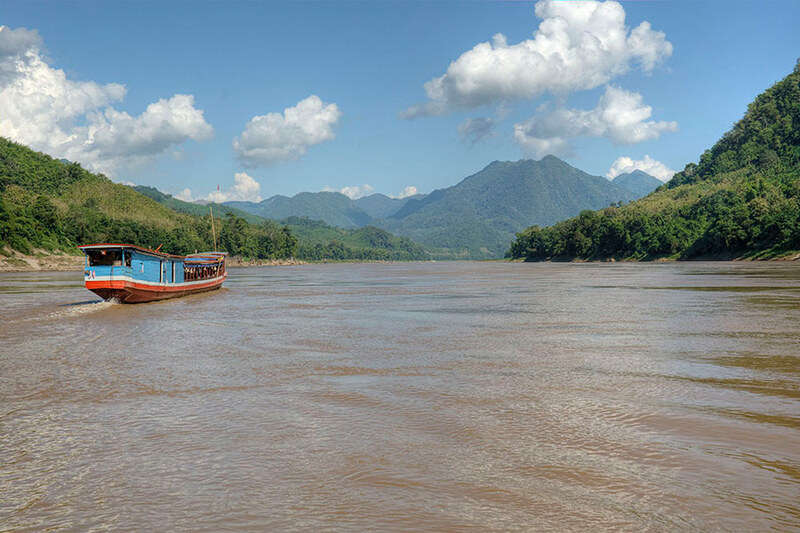 This 4 hours cruise will bring you in one of the most beautiful area of Laos (Nam Ou River), with its karst moutainous scenery. On the way, you will stop in fishing villages. Picnic lunch on board or stop on a beach bench for lunch time. 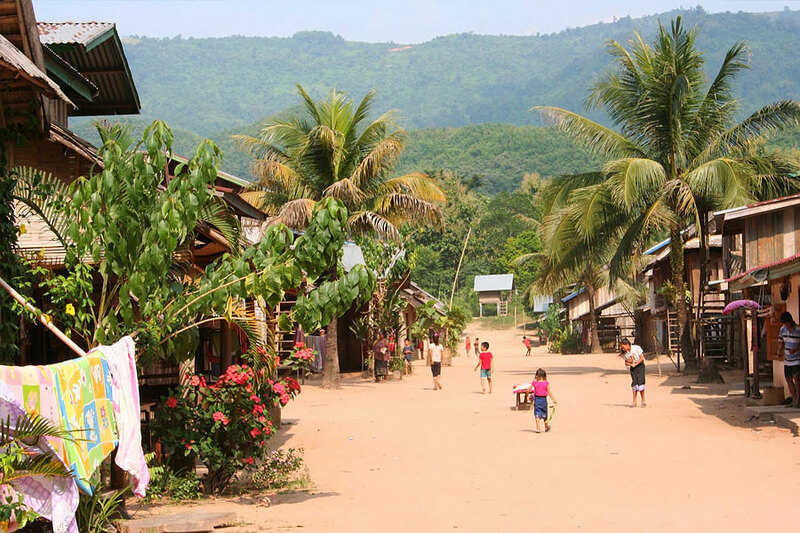 According to your wishes, you will reach Luang Prabang on the morning or have a half-day exploration of the Nong Khiaw village and surroundings, including caves that served as the command base during the secret war. Return to Luang Prabang takes about 3 hours by road. If you’re interested, take 1 hour to meet a Thai Lu Village (Ban Nagnane), specializing in the production of cotton products and indigo dye. Arrive in Luang Prabang before sunset. Transfer to your hotel.